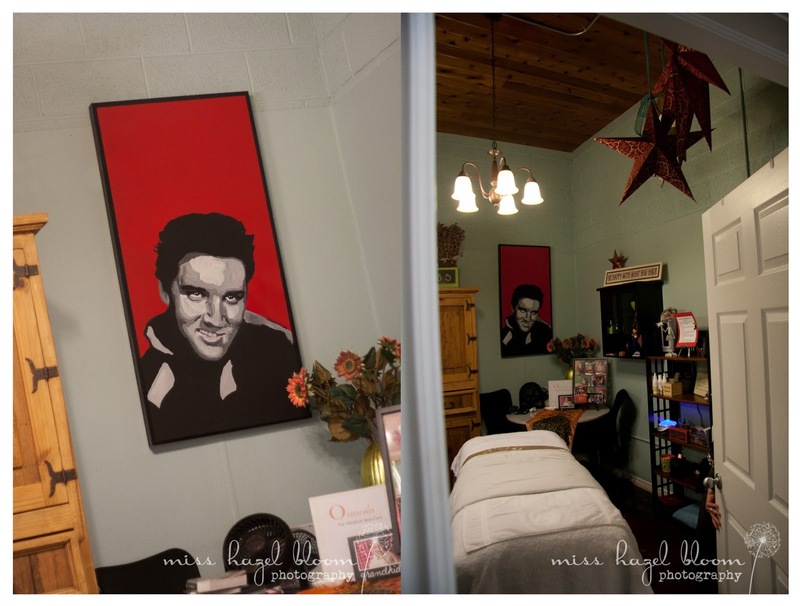 I Heart Salt Lake: Waxing Gurus and a Giveaway! Waxing Gurus and a Giveaway! About three years ago, I was driving up 4500 South, saw the cutest sign, that was brown and polka dotted that said Waxing Gurus. I quickly wrote the number down, knowing that I needed a little work. I called Waxing Gurus the next day and they were able to set me up immediately for a much needed brow wax and dye. Since then I have been a faithful and very happy client. Waxing Gurus not only offers all types of waxing services, they do it using their Bear-able, very little pain method. 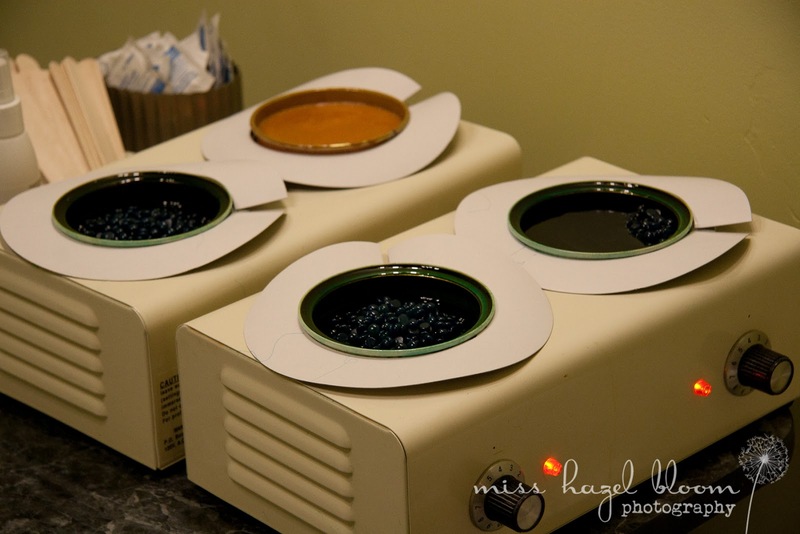 Waxing Gurus estheticians do their very best to fit you in on your schedule. There have been times when they have even opened up a time for me in an emergency "hairy" situation. I have been to several of the estheticians and have never been disappointed, they are all very conscientious of your time, your personal space and what it is that you are looking to have done. The Waxing Gurus staff become your friends, people that you trust and gals you look forward to seeing. Is your husband or boyfriend starting to sprout those unwanted nose, ear or back hairs? Waxing Gurus also specializes and has a large male clientele. Waxing isn't all they offer at Waxing Gurus, they do all types of facials, including their speciality, hydrafacials. Need a spray on tan for that special winter event? Call Waxing Gurus. Teeth a little dull? Waxing Gurus has a specialist that does teeth whitening. Waxing Gurus also sells quality facial care products that are only the best for your skin. 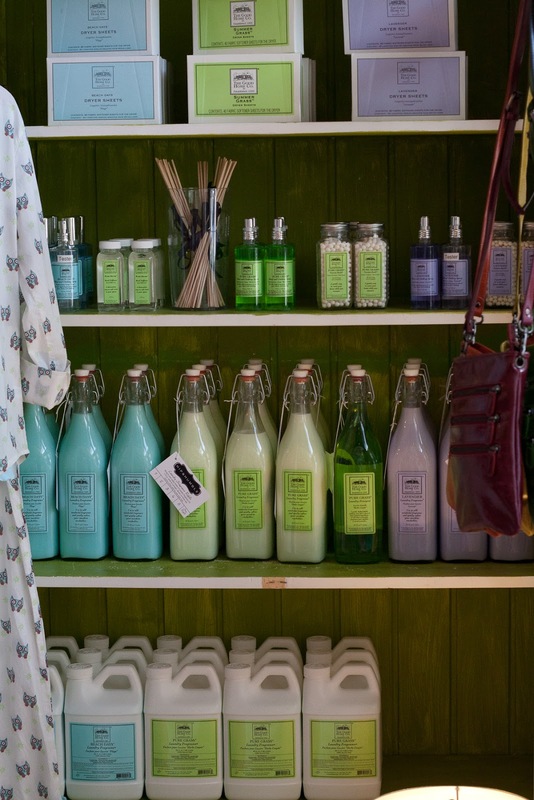 Great care is taken by the owner to make sure that the products she recommends and sells are only a high quality product. Also, while you are there be sure to look at the cute scarves, handbags and jewelry, they make great presents for friends. 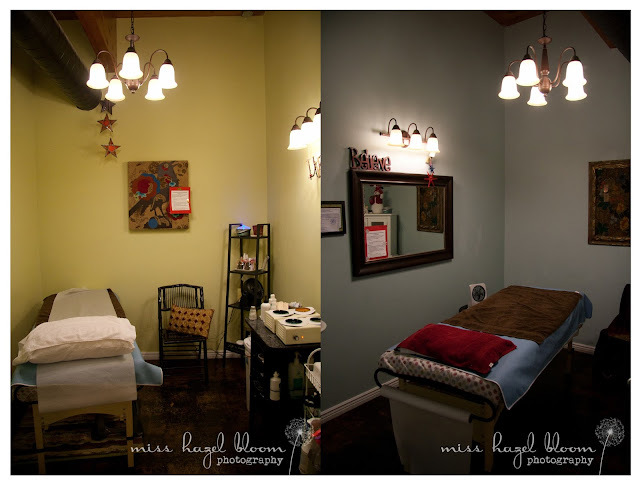 Look for Waxing Gurus on Facebook, Twitter and their website, www.waxinggurus.com. Don't wait for the sun, start waxing now. 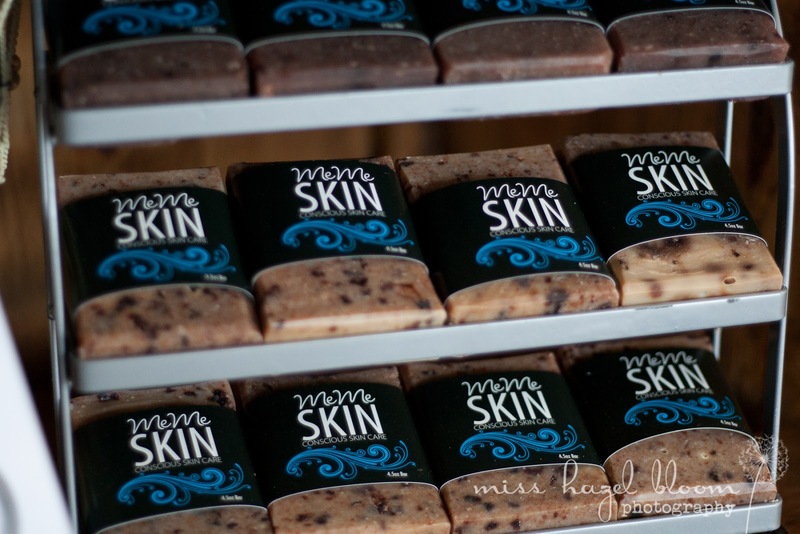 Give your skin a treat at Waxing Gurus during this dry winter, call 801-272-0131.
lucky I Heart Salt Lake reader. The gift pack includes a $25 Waxing Gurus gift card!